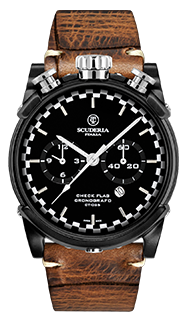 Your CT Scuderia watch has been manufactured according to rigorous criteria faithful to the best traditions of watchmaking. 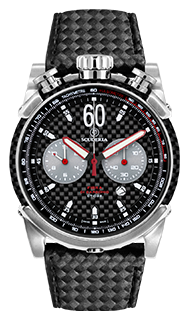 All CT Scuderia watches are guaranteed for two years anywhere in the world against any manufacturing defect. 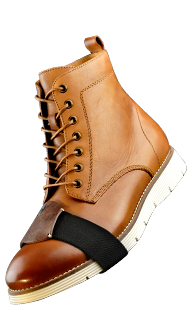 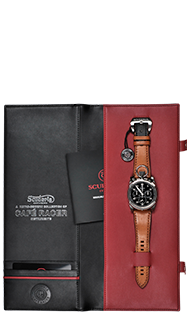 The warranty takes effect on the purchase date of the watch, when this certificate is duly completed, dated and signed by the authorized retailer. 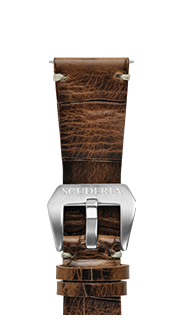 The straps, crystals and batteries are not included in the warranty. 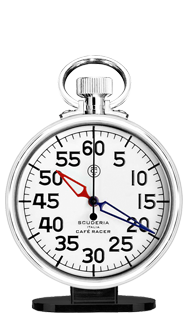 Neither is damage to the case or movement resulting from mishandling. 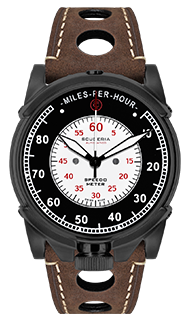 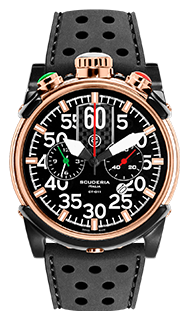 Also not included are defects due to inappropriate treatment or problems caused from repairs done by someone other than a watchmaker authorized by CT Scuderia. 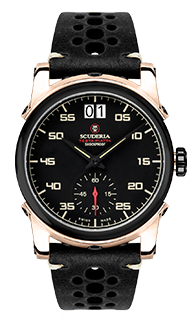 If, in spite of all our care, your watch needs repairing, please send it by insured mail to the agent of CT Scuderia watches in your country, enclosing your international warranty. 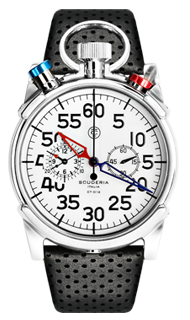 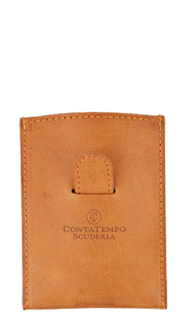 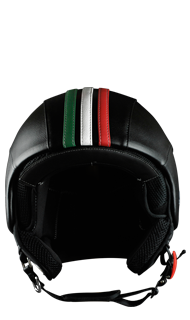 You will find the updated addresses of the agents of CT Scuderia watches on our web site www.ctscuderia.com. 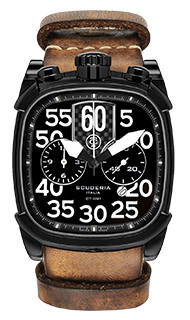 Alternatively, you can take the watch in person to a CT Scuderia watch retailer. 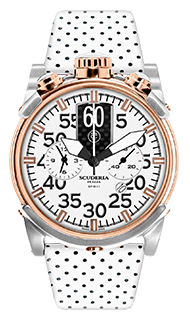 The agent in your country will be able to give you the name and address of the CT Scuderia watch retailer nearest to your home.